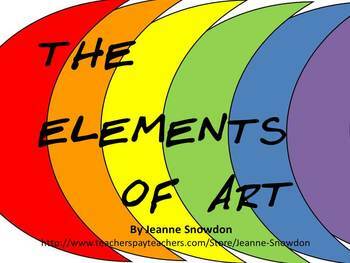 The Elements of Art are concepts not easily conveyed to students. 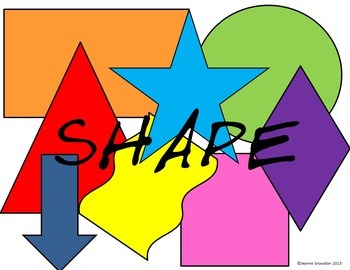 I have developed a PDF that you can show to the entire class on the projector or print out and hang in the room as reference posters. 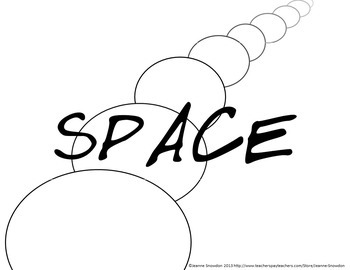 I have also included a black and white version for you to print out for the class as part of an Art Journal/Notebook/Coloring Page. I used bright, bold colors and simple lines so that the concepts are not hidden in designs. I hang two sets on either side of the classroom so that all students can see clearly.